After weeks of training, 12 supporters from Forward Role headed to Cholmondeley Castle in Cheshire to take on the muddiest Tough Mudder course in the UK. 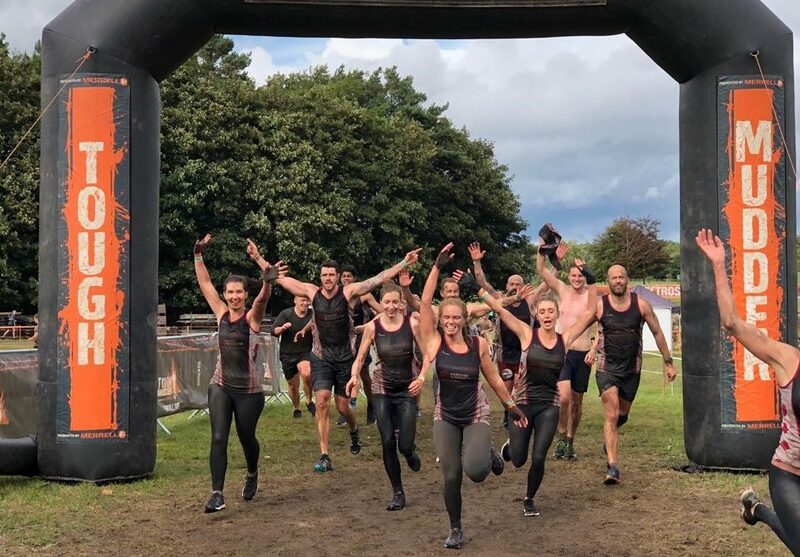 With 10 miles and over 20 obstacles to complete, this Tough Mudder course was definitely not for the faint hearted but the ‘Dirty Dozen’ did Forever Manchester and Forward Role proud. 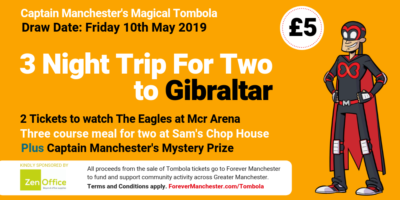 All of the Forward Role staff enjoyed helping Forever Manchester to fund and support community activity across Greater Manchester. Here are some of other participants quotes taken from their blog. Their fundraising total currently stands at £560 and you can continue to support their heroic efforts by donating now. Has all this given you the inspiration to push yourself to the limit and step outside your comfort zone? If so, please see below and download our brand new fundraising guide.